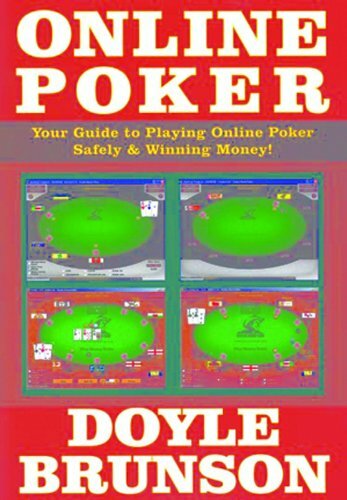 Are you looking for the best poker books? 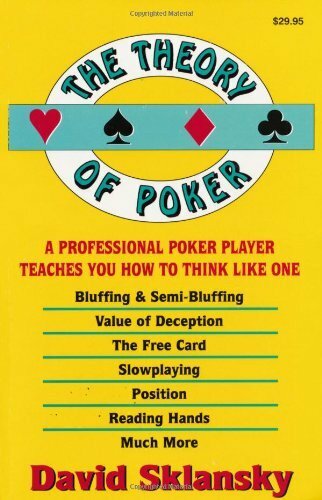 Whether you are a novice or professional player, when the poker game gets in your way you need to know more and more about this fascinating game. 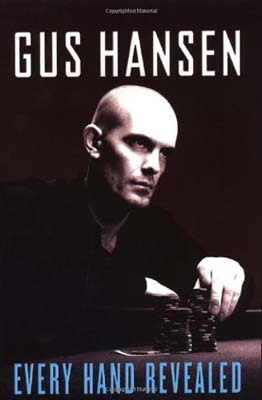 Poker is a fun game, but it’s even more fun when you win. 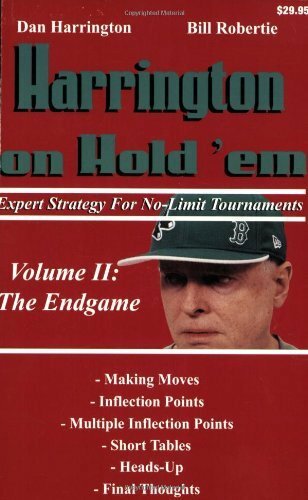 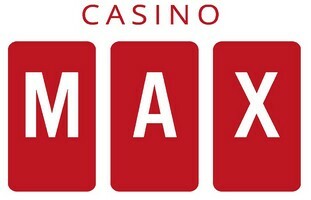 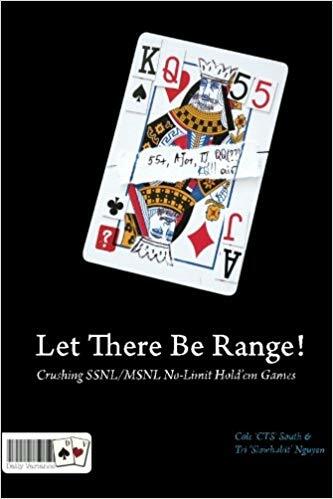 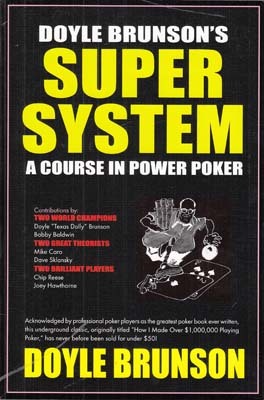 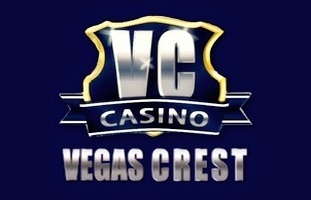 Therefore, on this page you will find the best poker books ever written about this game, titles that every player worth their salt should read. 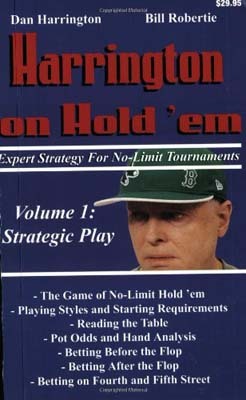 Whether to learn more about your favorite modality, about the game in general, about the most successful strategies or about the tricks of the trade, books are a great place to find all that and much more. 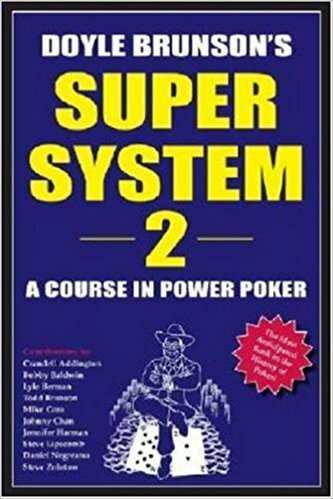 You will learn some of the secrets of legendary professionals and improve your game with tips and exercises that will allow you to progress and raise your level, earning more. 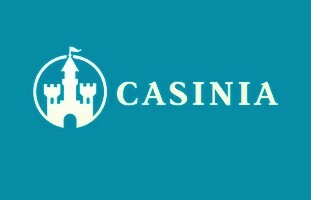 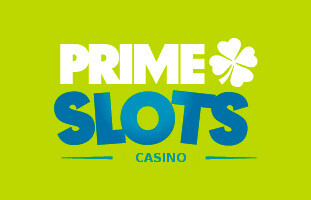 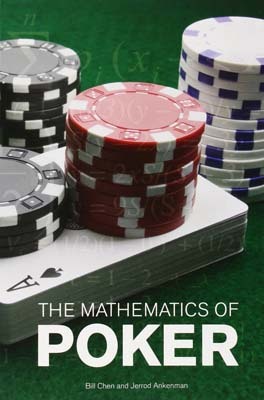 You have a lot to read with the best poker books, compiled by Casino Duende exclusively for you. 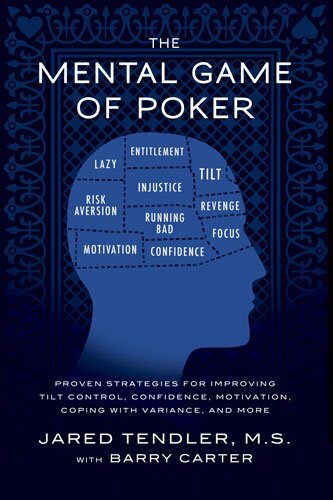 The Theory of Poker by David Sklansky discusses theories and concepts applicable to nearly every variation of the poker, including five-card draw (high), seven-card stud, hold 'em, lowballdraw, and razz (seven-card lowball stud).